As a kid, if you actually remembered to brush your teeth twice a day (or an adult reminded you), you were in good shape. But as an adult who wants to keep your teeth healthy and avoid complicated dental procedures, brushing technique becomes rather important. 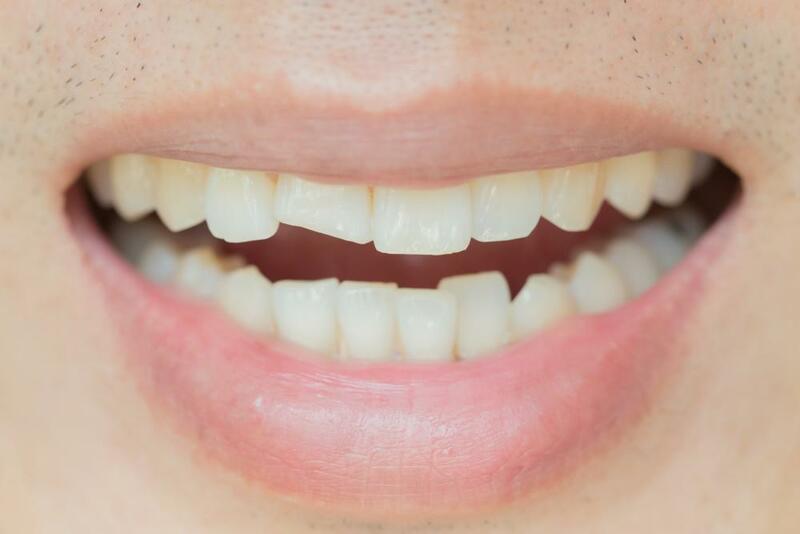 You only get one set of permanent teeth, and here at Healthy Smile Dental, Dr. Hannah Baek wants to help you keep them. She offers these tips on how to avoid some of the most common brushing mistakes. Most of us use a brush that’s too stiff and scrub our teeth like we’re trying to scrape paint off a wall. That’s not good for anyone, and it can really hurt our teeth and gums in the long run. 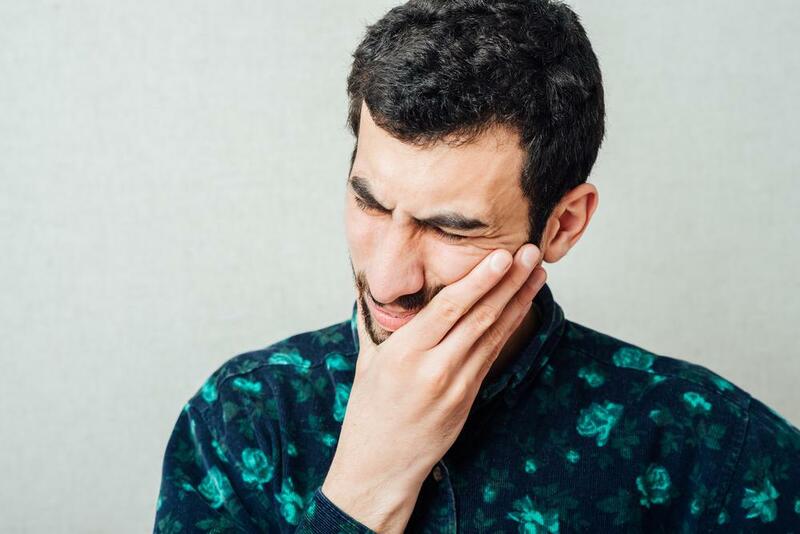 Swollen or bleeding gums are signs that you’re brushing too hard and irritating the soft tissue that helps hold your teeth in place. Over time, aggressive brushing can lead to irreversible gum recession. Soft bristles clean your teeth and gums better than stiff bristles because softer bristles are flexible enough to get under the gum line where it meets your teeth. Another fact that most of us don’t realize is that plaque is soft and loose, so you don’t have to scrub to get it off. Each time you brush, think about gently massaging your teeth and gums to clean them rather than scouring dirt off your bathroom tile. Brushing your teeth might be the last thing you do before you rush out the door, but slow down! Think: Twice a day for two minutes. Rushing through your oral hygiene routine doesn’t get your teeth as clean as they should be, and the plaque you miss lingers in your mouth all day or all night. A great way to fix this problem is with an electric toothbrush that automatically runs for two minutes at a time. That way, you don’t even have to think about how long you’re brushing. Just brush until your toothbrush let’s you know you’ve done it for the recommended two minutes. If you don’t use an electric brush, play a song on your phone and brush your teeth (gently) until the song ends. This could be a helpful, fun reminder for kids, too. When the bristles on your toothbrush look like you’ve kept it face down under a brick, it’s time to let it go. The American Dental Association recommends replacing your toothbrush every three or four months, or sooner if the bristles become bent, frayed, or flattened. Any longer than that and old germs and food particles become part of the bristles. Eeeww! One of the most common things you may be doing incorrectly when you brush is using a back-and-forth motion. That could be part of the reason you’re scrubbing too hard (see tip No. 1). Set your brush against your teeth and gums at about a 45-degree angle and make small circular, up-and-down motions instead of back-and-forth. This is a more effective, gentler way to clean your teeth and massage your gums and it won’t cause damage. 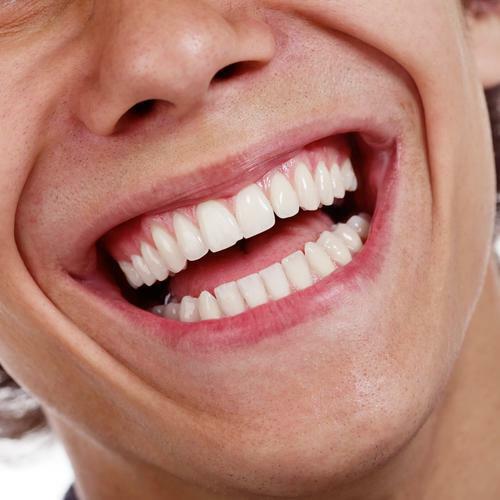 Instead, the circular motion helps stimulate your gums and keeps them healthy. 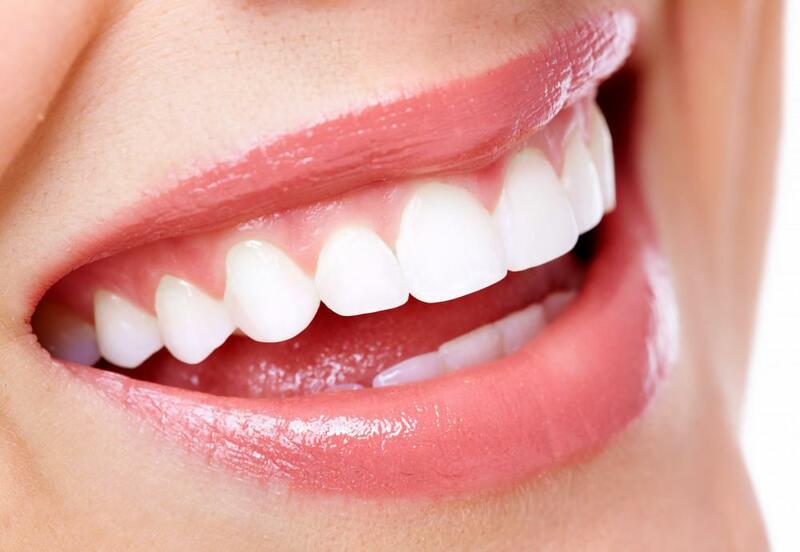 Once you’ve expertly brushed the outer surfaces of your teeth so the world can see your beautiful, healthy smile, remember to brush the inside surfaces. 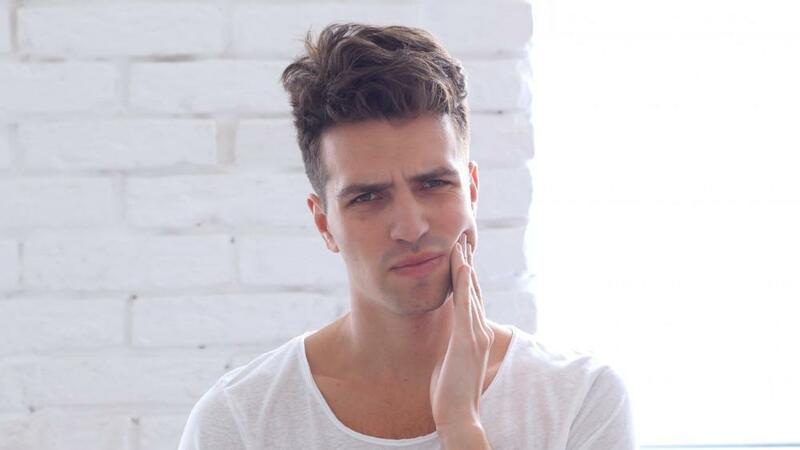 Just because nobody sees that side of your teeth doesn’t mean you should neglect it. Use your brush to reach behind your front teeth, both top and bottom, and all the way to the back, too. If you regularly brush your teeth using the proper techniques, but skip your tongue, you’re not completing the job. Bacteria live on your tongue and give you bad breath, so if you don’t brush your tongue well, you run the risk of offending your friends and family with your halitosis. The solution is simple: when you’re done brushing your teeth, both inside and out, brush your tongue. Just a couple passes over your tongue’s surface and your whole mouth will feel clean and fresh. You can follow up with a mouthwash if you want, just to be sure your breath is extra minty. Make these six simple adjustments to your brushing routine for cleaner teeth and gums, and you’ll reap the benefits of a healthy smile for years to come. 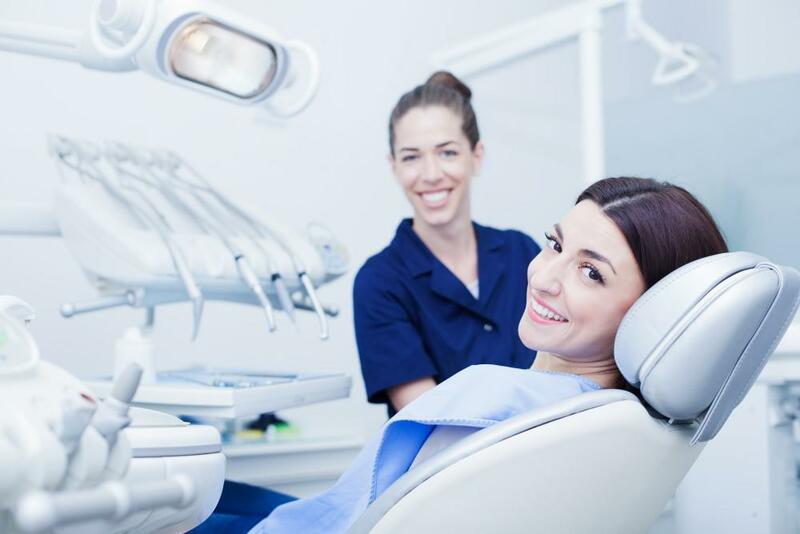 And don’t forget to schedule a professional cleaning with us twice a year for optimum dental health. Call our office or click to use the online booking tool.